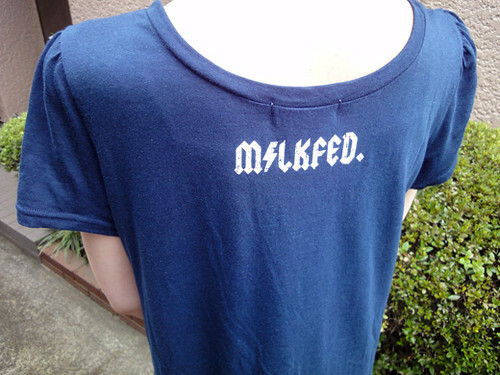 I got this Navy A-Line Tee Shirt Dress from MILK FED. 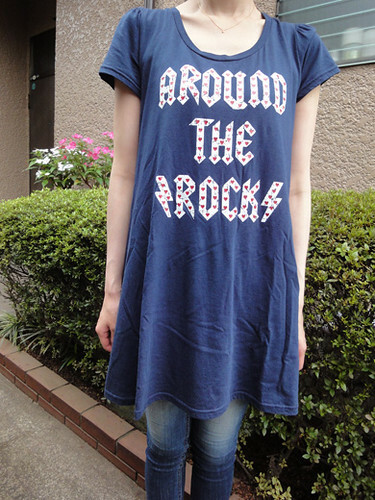 This effortlessly cool Tee is easy to wear, and it’s going to be in heavy rotation. I like the quote “Around the Rock”!